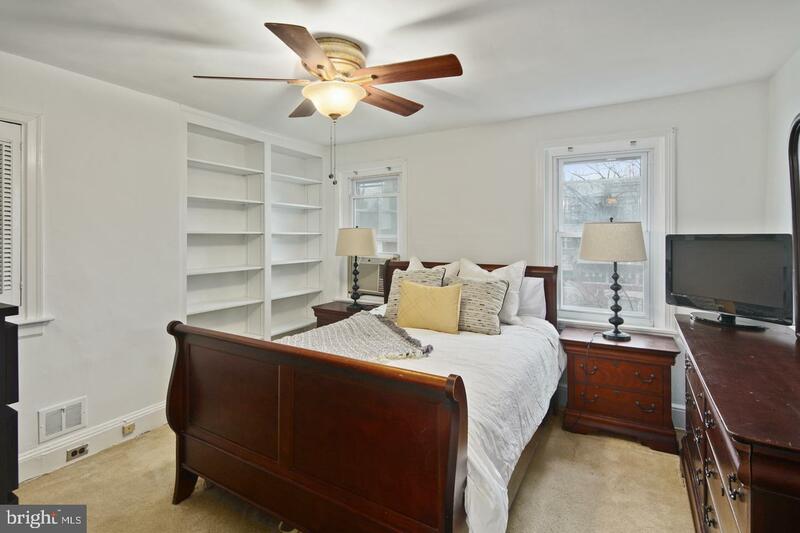 Welcome to this incredible home located in the heart of Fairmount. 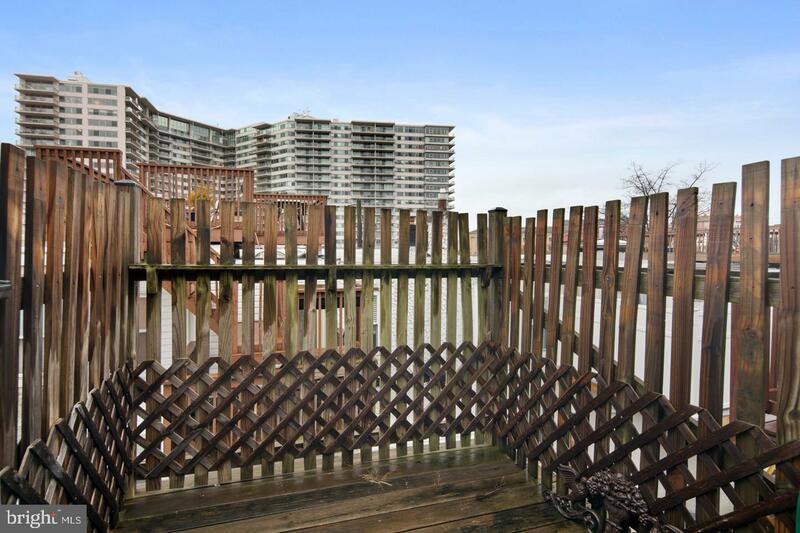 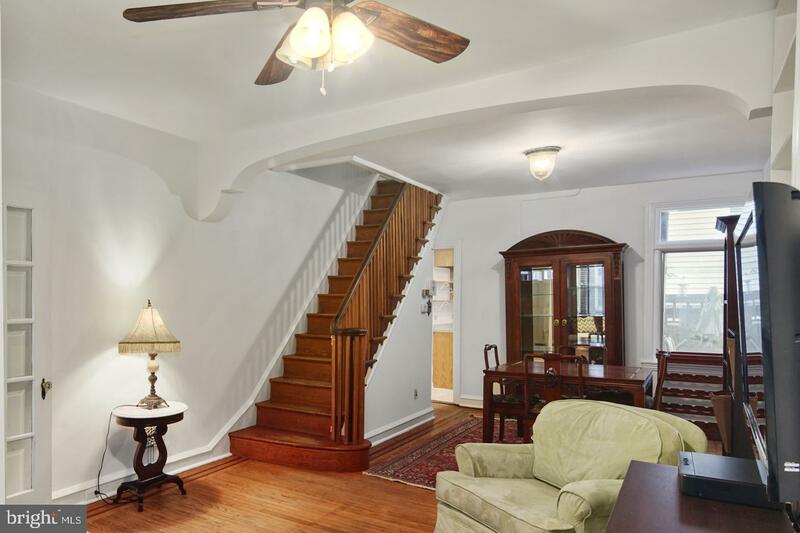 In just a few minutes, you can walk to Boathouse Row, the Art Museum, the Schuylkill River trail, and Fairmount Park. 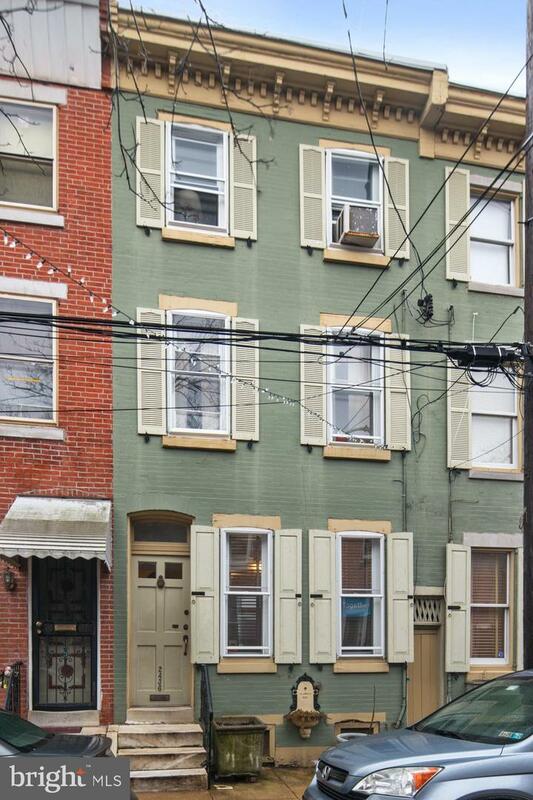 Easy access to Rittenhouse and the new 49 bus that goes directly to University City. 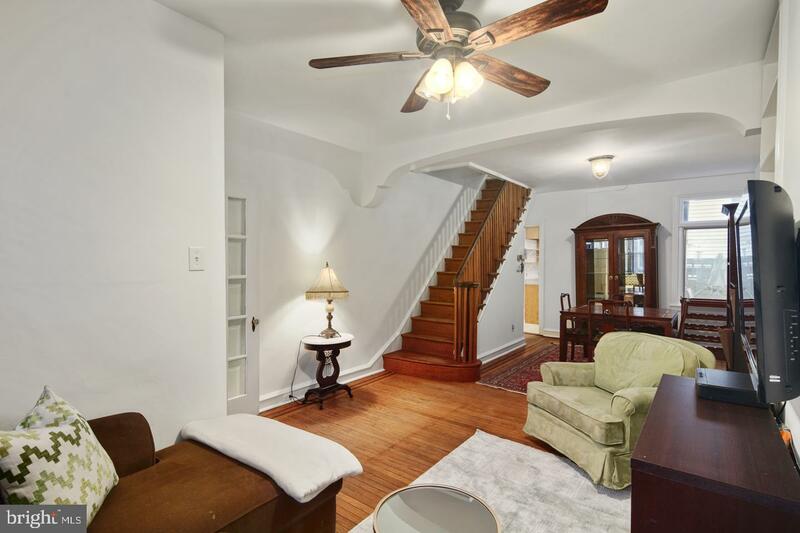 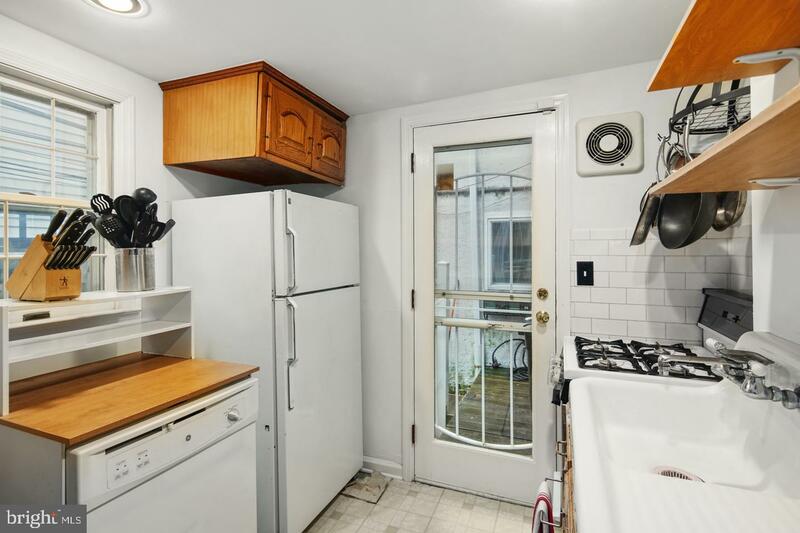 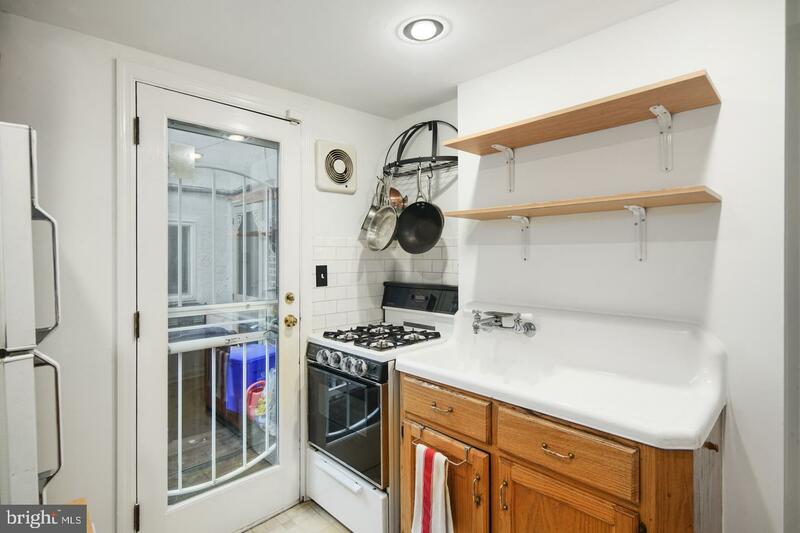 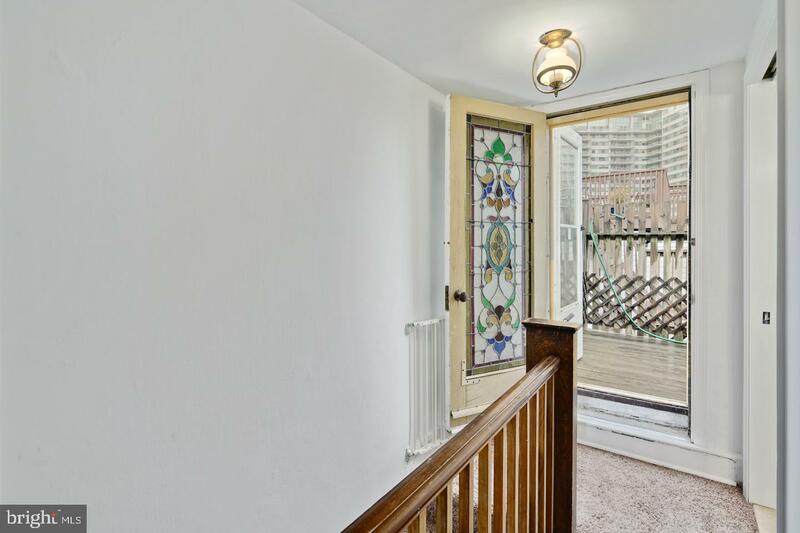 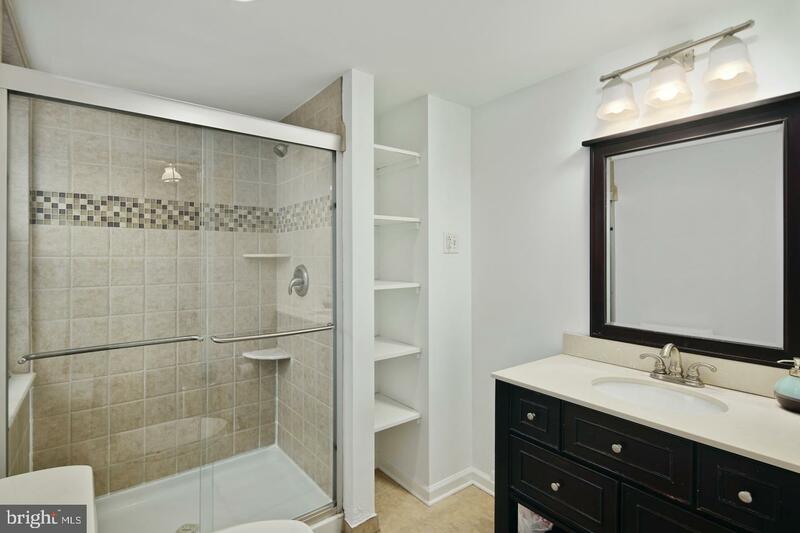 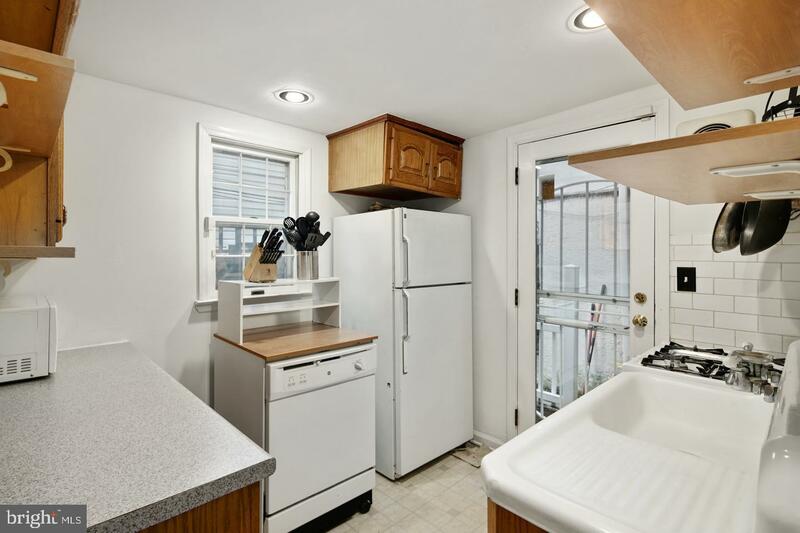 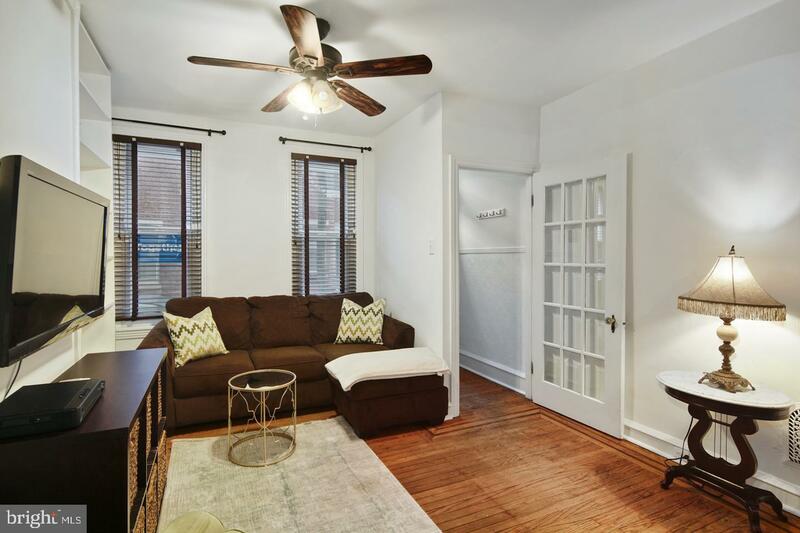 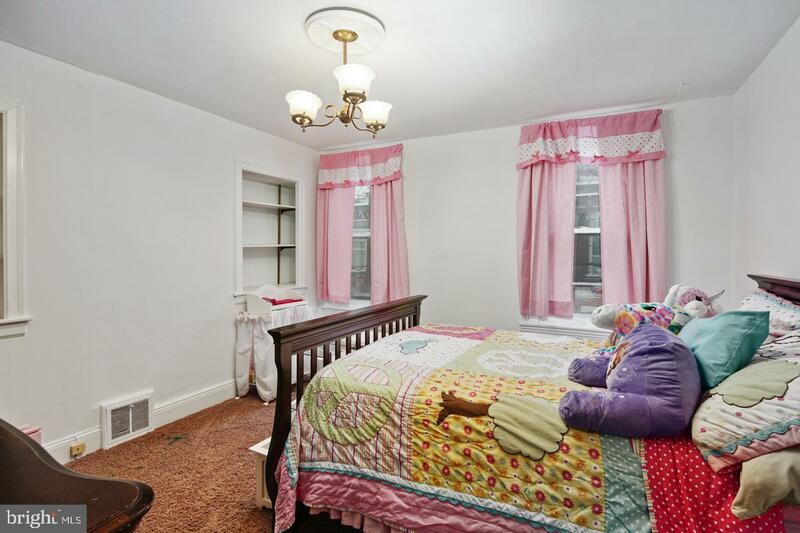 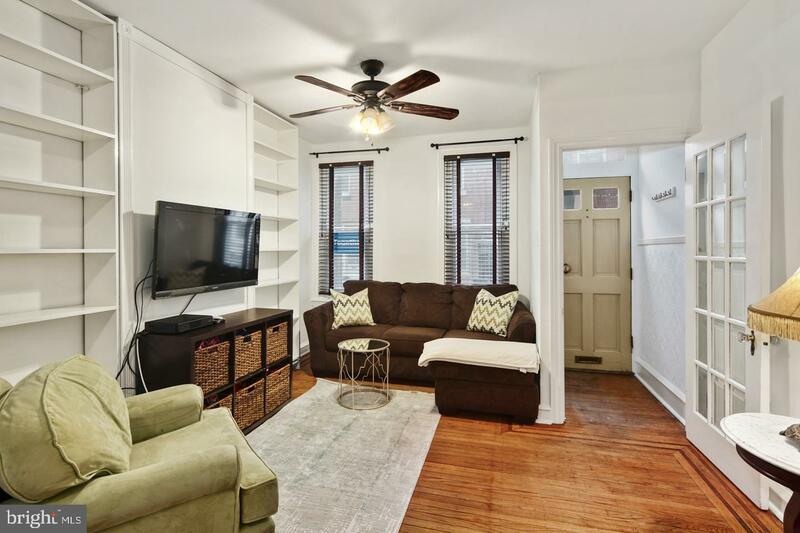 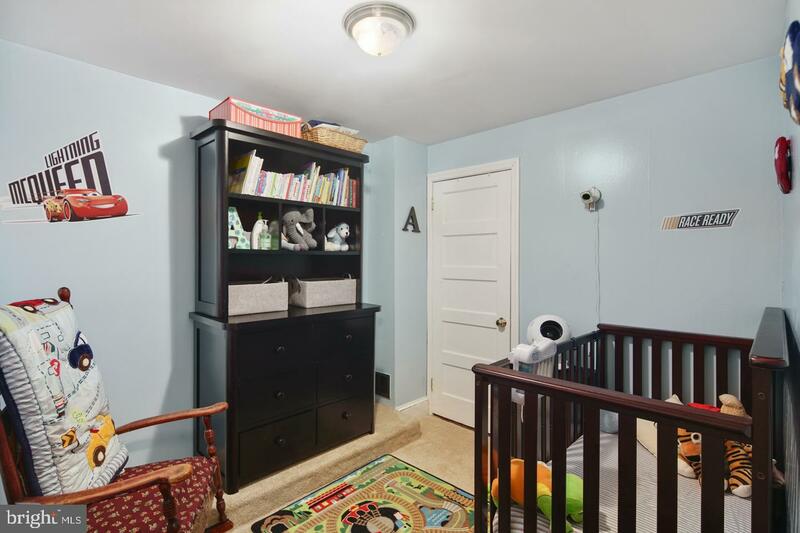 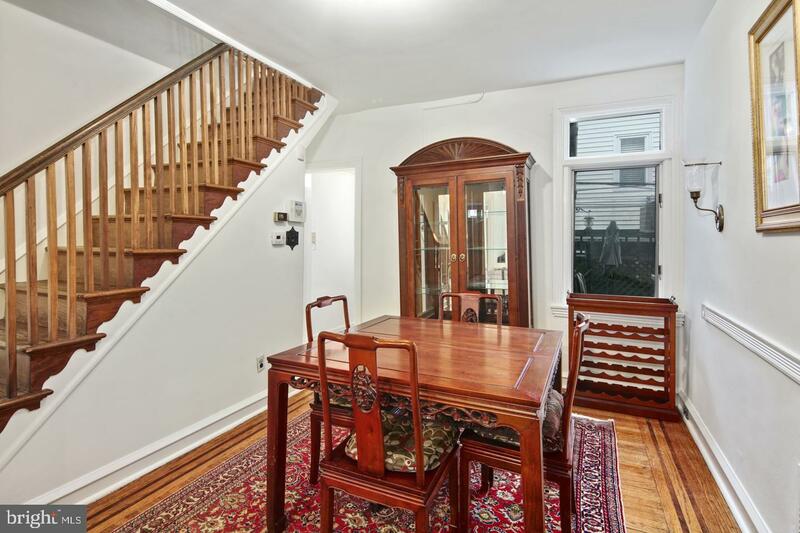 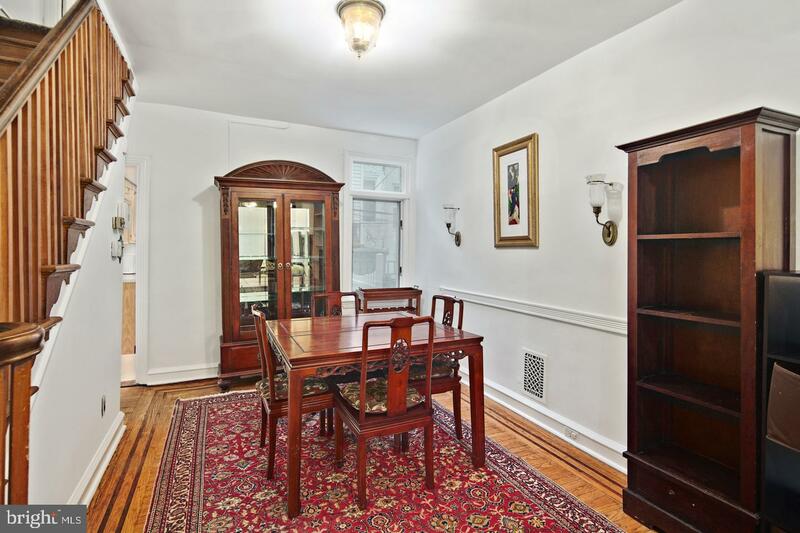 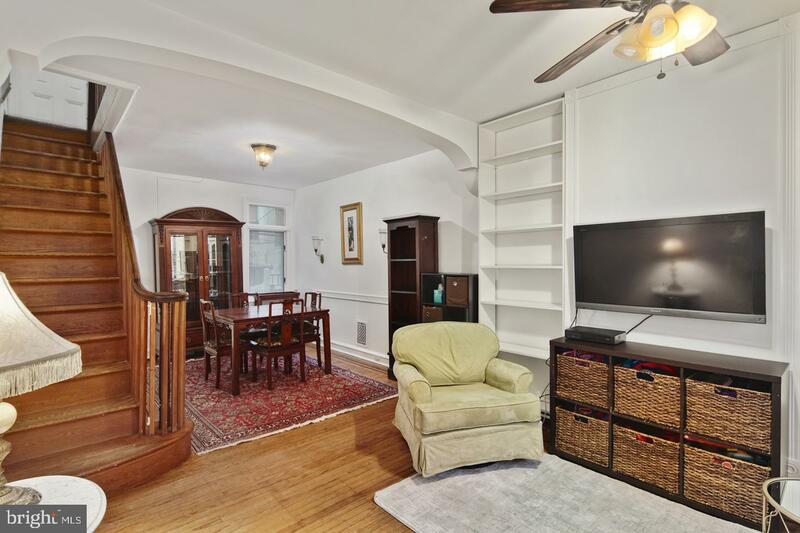 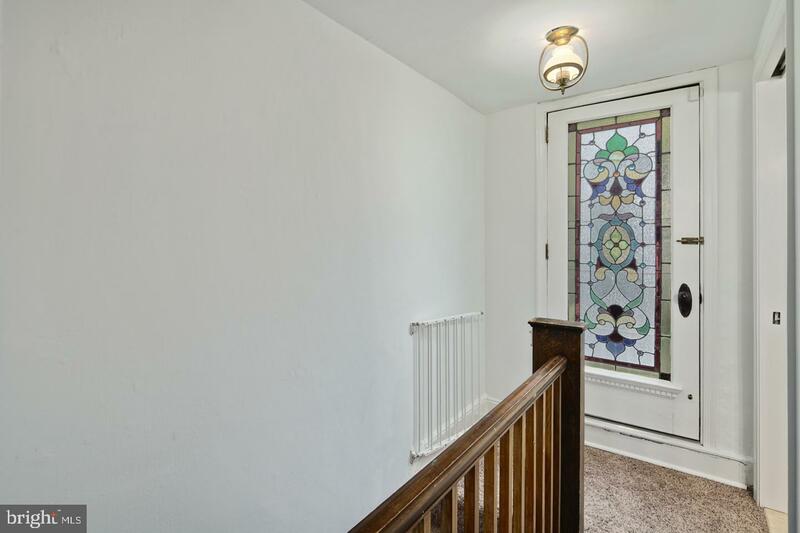 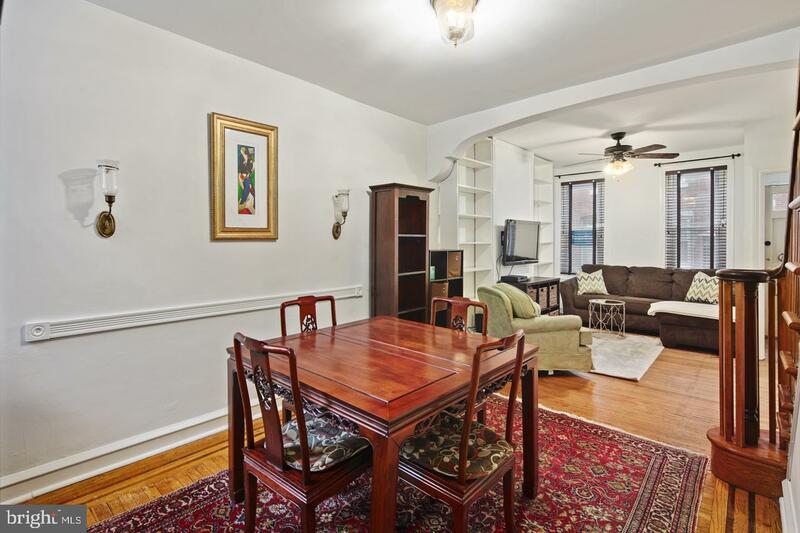 Original hardwood floors and wood staircase gives this home a traditional feel where as the two full baths are recently updated, and the bedrooms are all a very generous size. 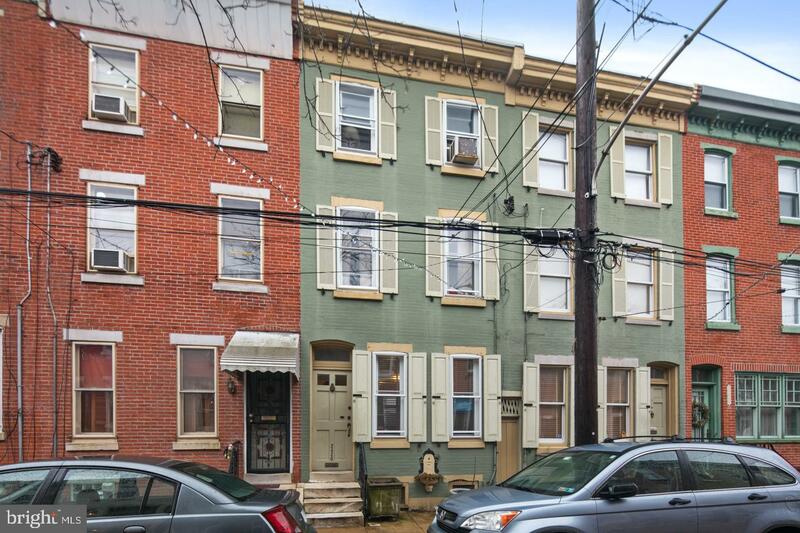 Meredith street is one of the most desirable streets in the neighborhood with block parties and impromptu get-togethers. 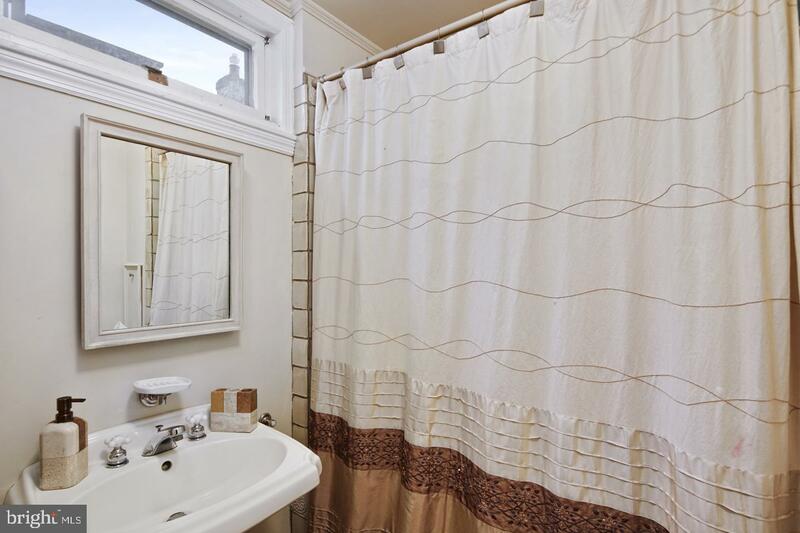 The house is located in the Bache Martin Catchment.